A mesh decal is a decal based on the arbitrary .mesh file and projected onto a surface by means of the orthographic projection. 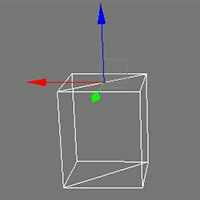 The mesh that is used for projection should contain a single surface. 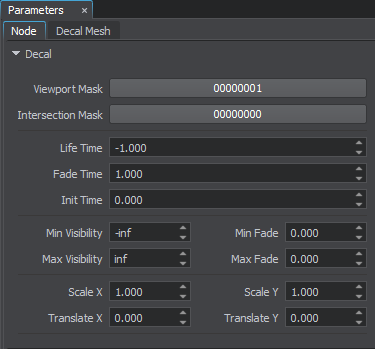 In case if the mesh contains several surfaces, only the one with the 0 index will be used. Thus, the area of the decal will differ from the initial mesh. The decals are always of the same size regardless of the projection box location relatively to the projection surface. 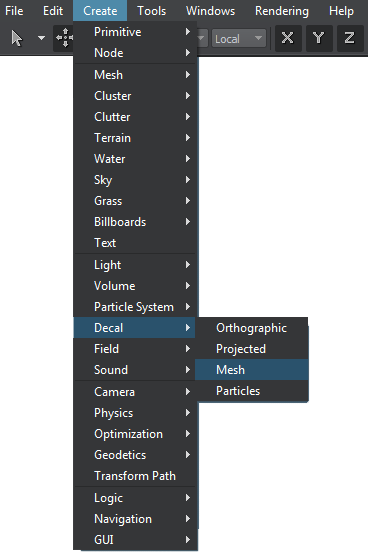 On the Menu bar, choose Create -> Decal -> Mesh. 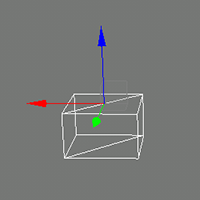 An exported mesh should have less than 10000 polygons. Press Ok button and place the decal somewhere in the world (for the decal to be projected, the mesh should intersect the surface). 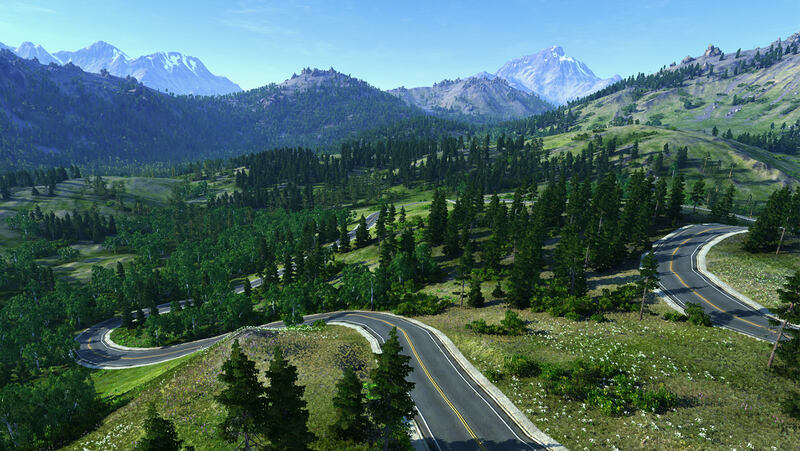 Path to the .mesh file on which the decal is based. If any changes are made in the current mesh, click Reload. Load another mesh for the decal. 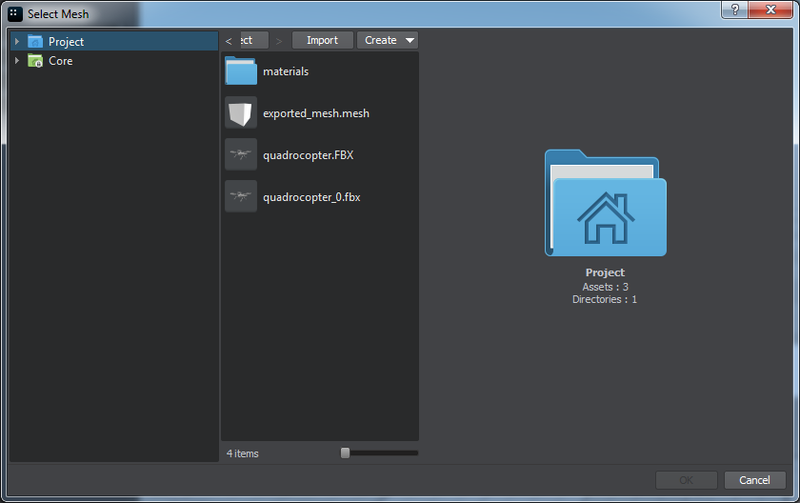 Reloads a mesh specified in the Mesh file field. 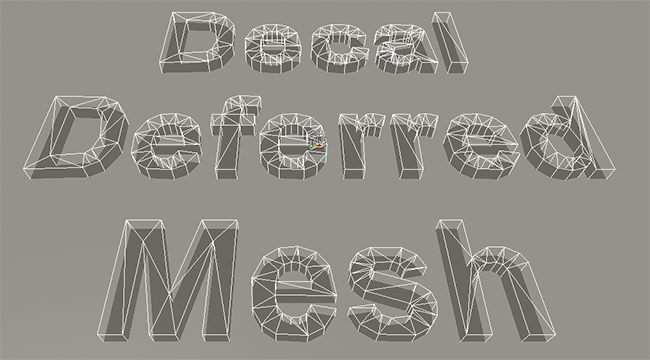 Save the given decal into the .mesh file. Project a decal onto the terrain (a decal must be a child of the terrain object).